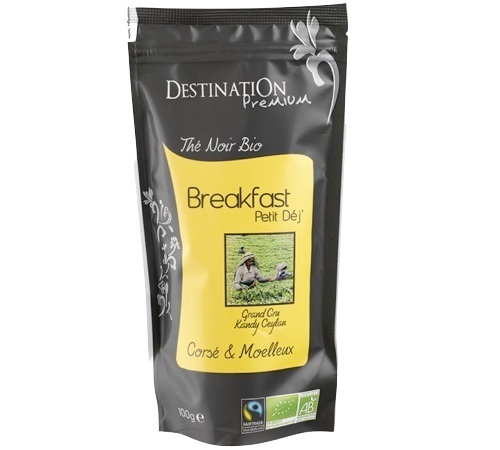 'Breakfast Ptit Dej ' is an organic/fairtrade black tea by Destination for a slightly strong cup of tea in the morning ! 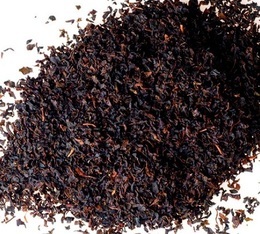 100g loose leaf tea in sealed packet. Discover this Sencha green tea with vegetal notes enhanced with a hint of acidity and tastiness from blueberries. This tea is perfect in the morning. 100g packet.